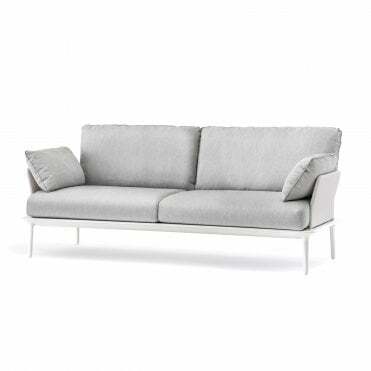 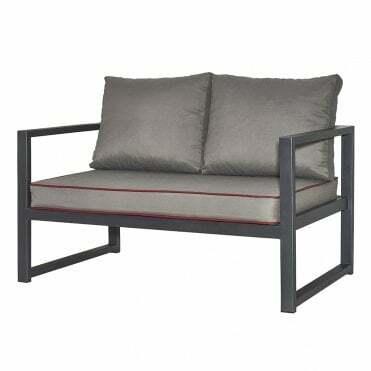 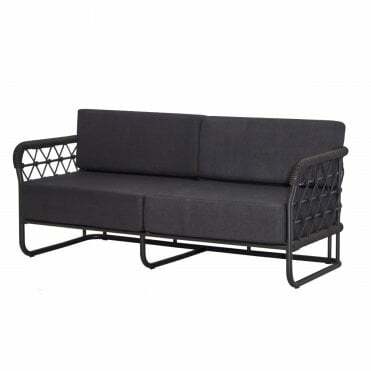 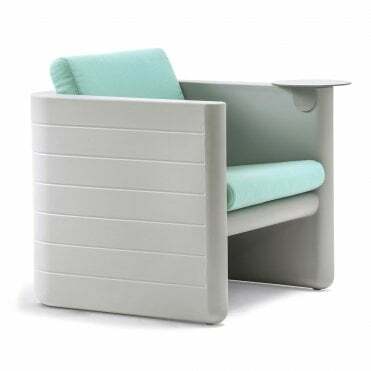 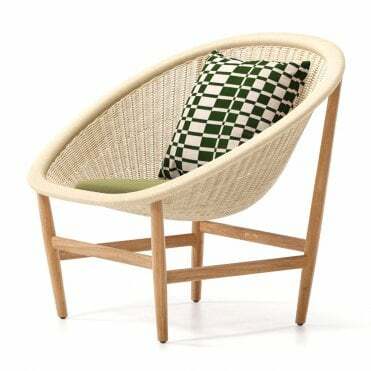 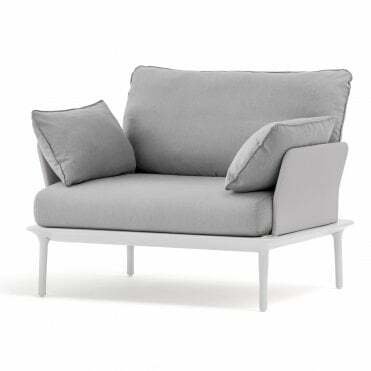 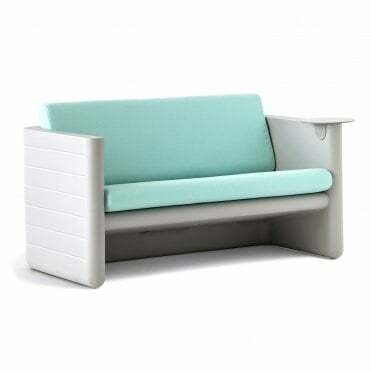 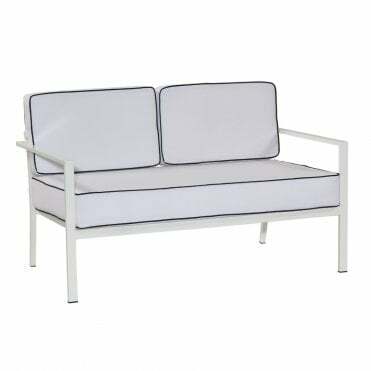 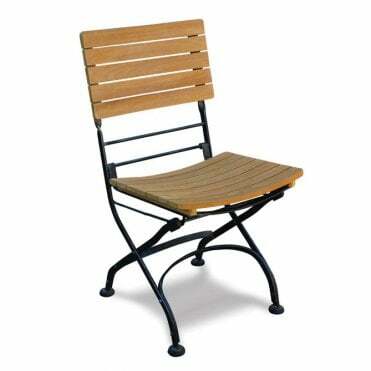 Outdoor furniture has been designed to be used alfresco. 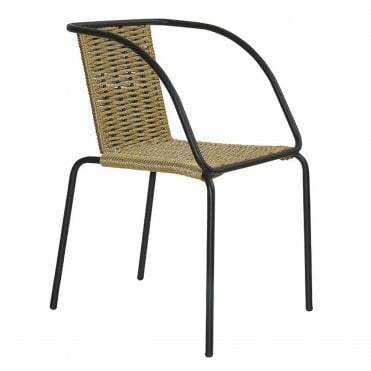 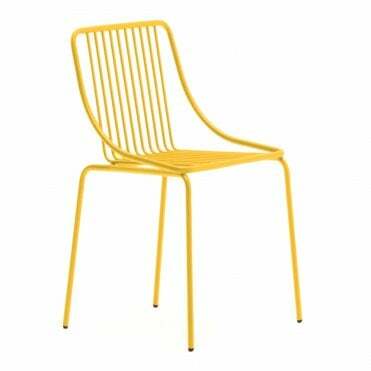 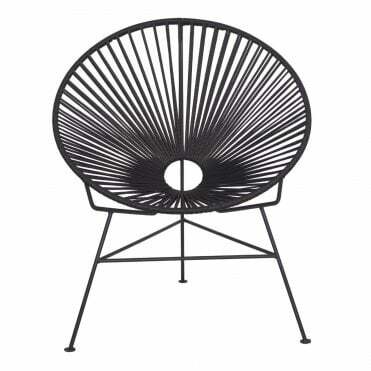 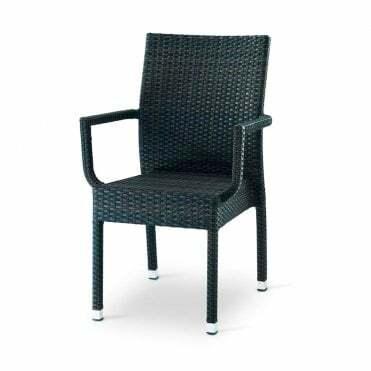 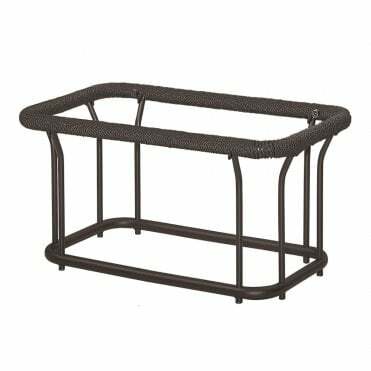 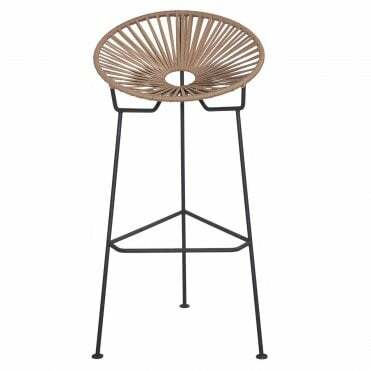 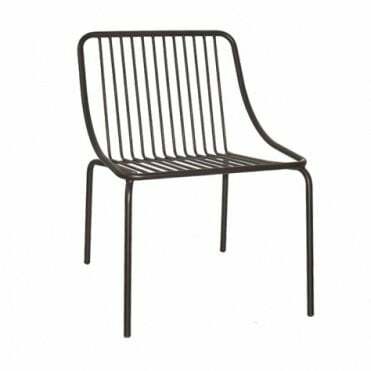 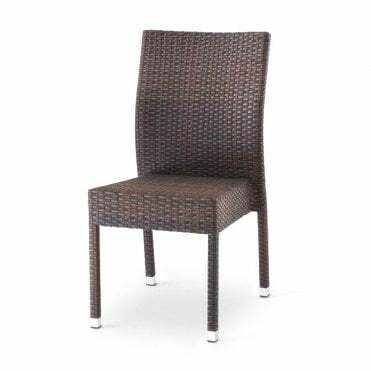 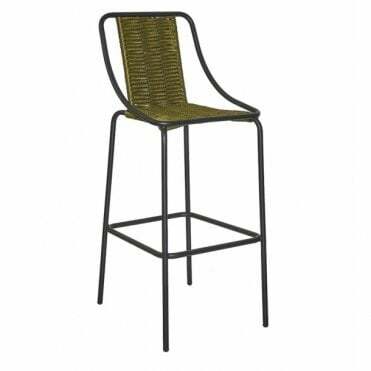 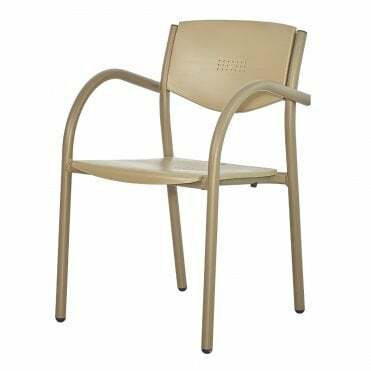 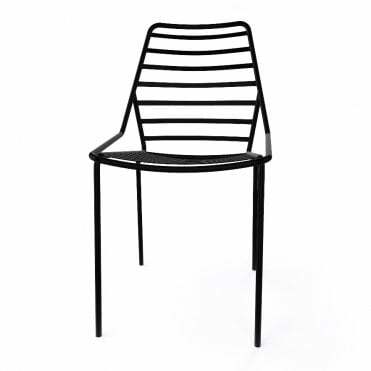 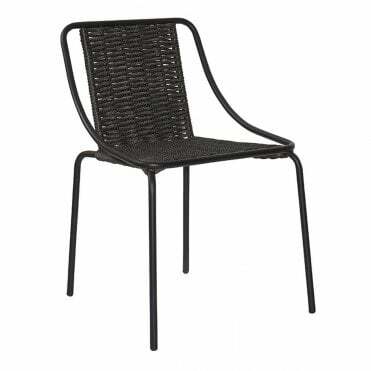 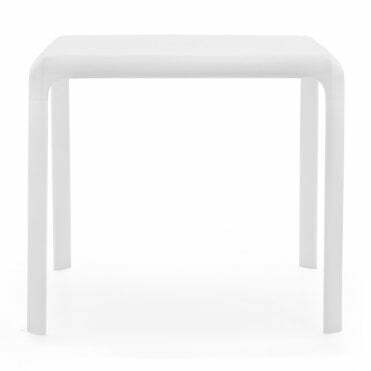 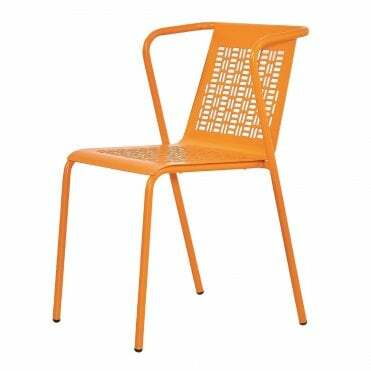 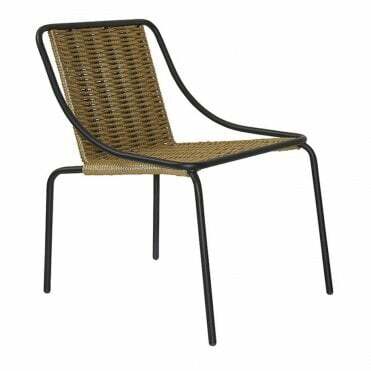 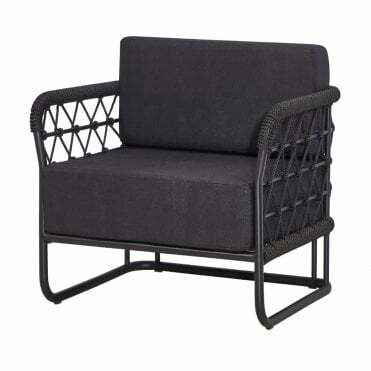 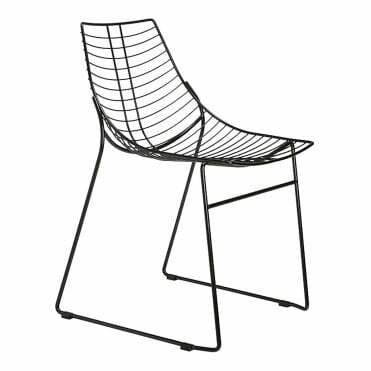 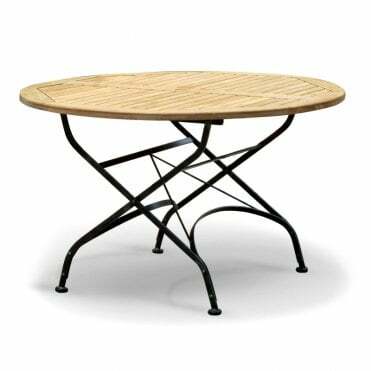 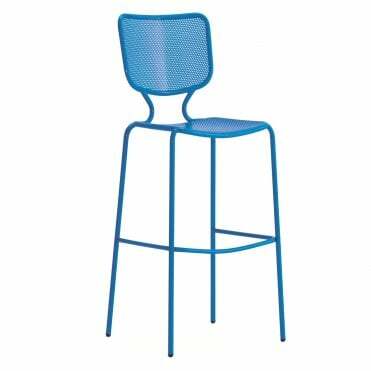 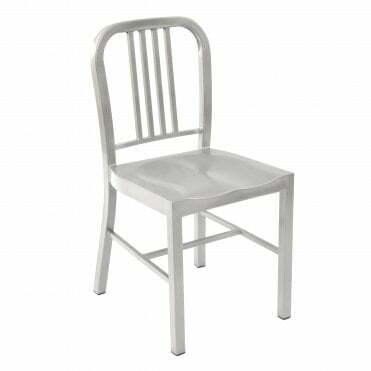 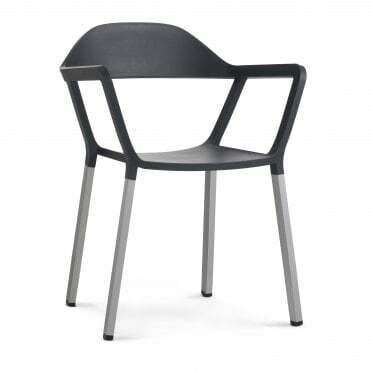 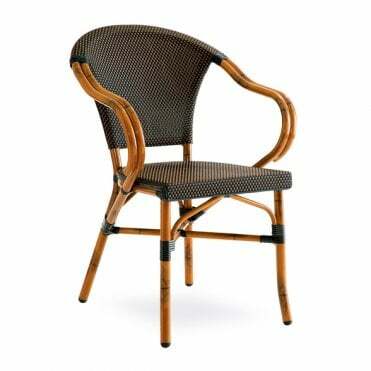 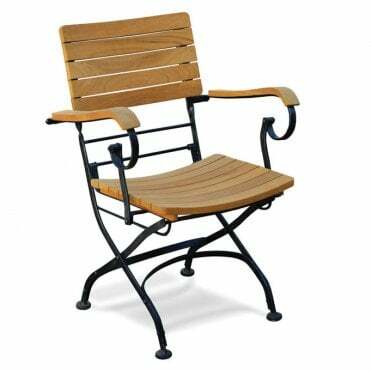 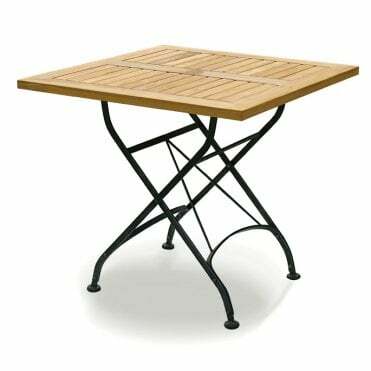 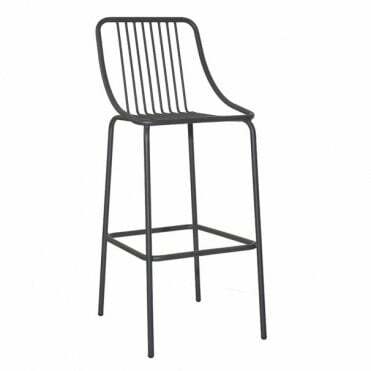 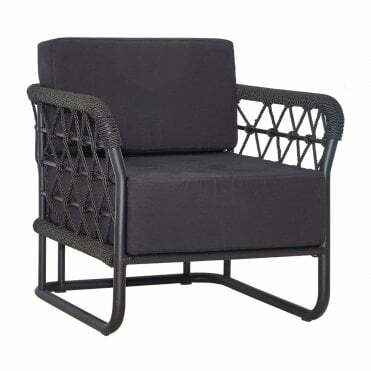 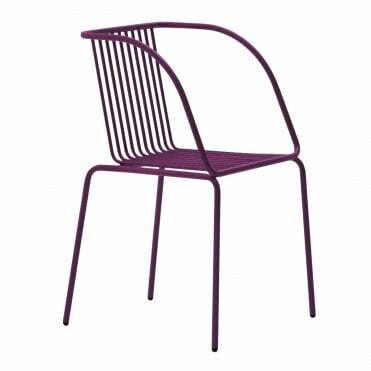 We offer a wide range of outdoor furniture including chairs, tables, bar stools and loungers. 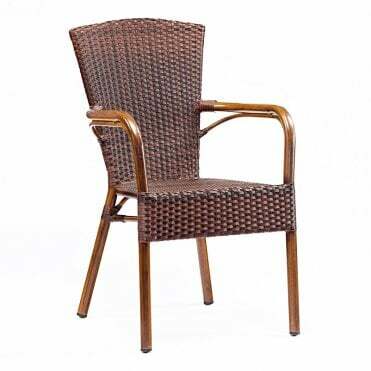 Browse our products and get in touch for more information.